Join us in having the experience of making beer! We hope to have enough equipment to allow for different batches to be made using different methods. If you can bring beer making equipment, thank you very much - please get in touch with Scott so he can be ready for you. 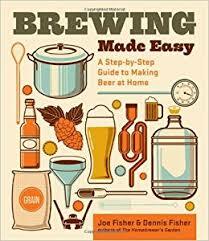 If you're not a beer maker plan on coming for the learning experience (and fun! ).